"I couldn't have asked for a better vendor. Steve was accommodating and a pleasure to do business with. he worked with me so, we could plan my perfect event. Without him my day would be incomplete.Thanks hourglass lighting for making my wedding a fairytale." 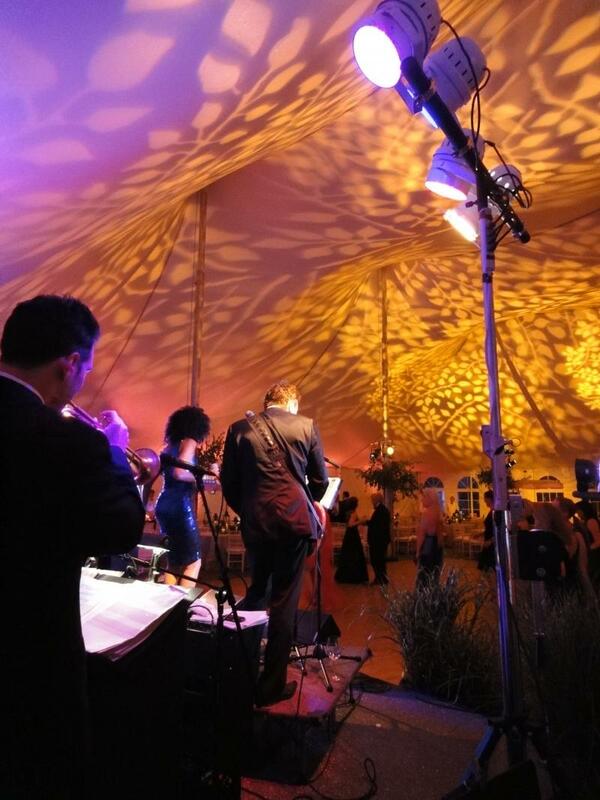 Lighting is one of the most critical elements to the overall success of your event. 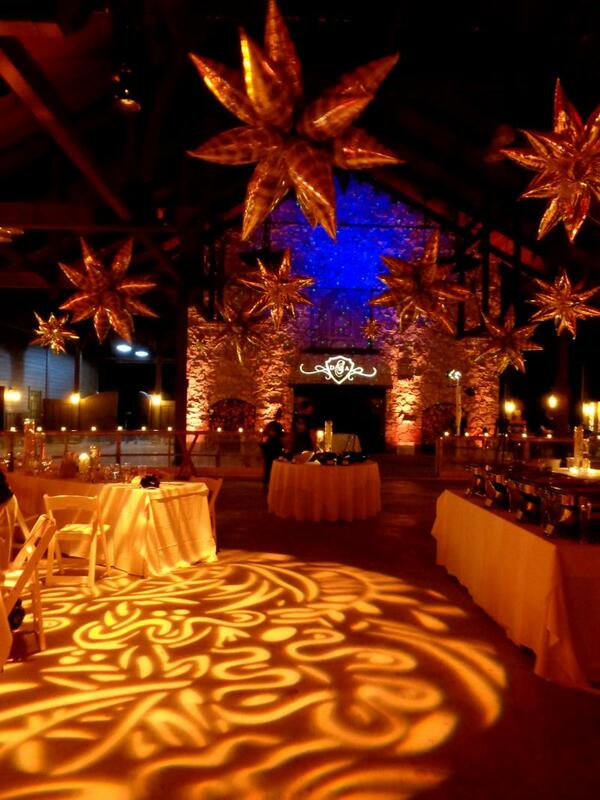 Lighting sets mood, directs attention, and transforms your event space into something extraordinary. We offer state of the art lighting and professional service. 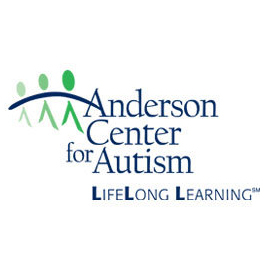 Serving the Hudson Valley, New York, Rhode Island, and Conneticut. Lighting is our passion. We offer honest, reliable, proffesional services. We are lighting specialists. . . . Why trust your event to anything less. 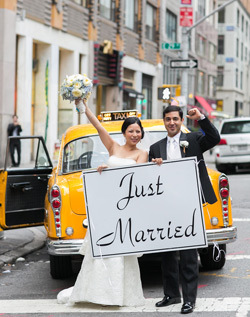 ﻿ Read our reviews from Brides on The Knot﻿. 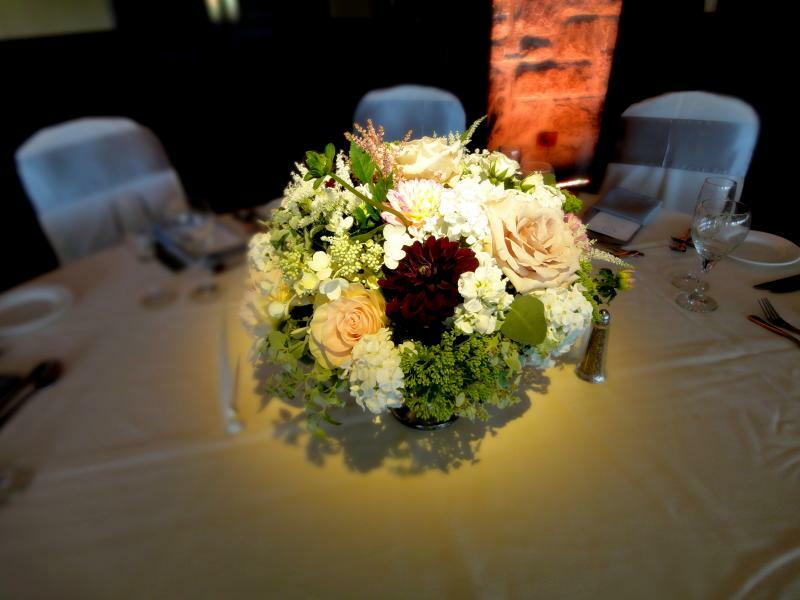 Weddings & Corporate Fundraisers are our specialty...Visit our "Before & After"page. Your event's overall "look" is very important to us. We consider all of the design elements to help you select the appropriate lighting and correct color components. 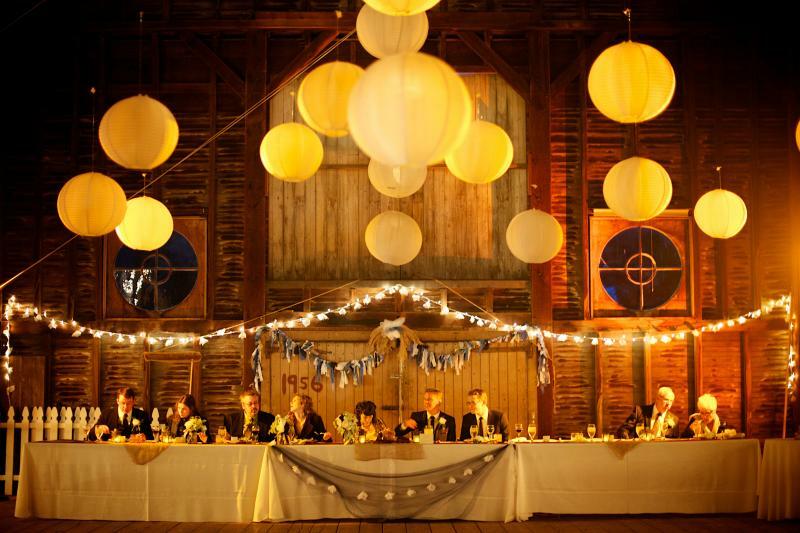 From elegant Manhattan lofts to rustic barn weddings or creative fundraisers our professional lighting inventory combined with our eye for color and design produce results unmatched in the Hudson Valley. Call us anytime we would love to discuss your ideas and how we can transform your event into something extraordinary. Bar/Bat Mitzvahs Westchester Bar Mitzvah Specialist. Unique one of a kind theme reinforcement through lighting design. Call us first for a free consultation or meeting at your event venue to discuss the possibilities. 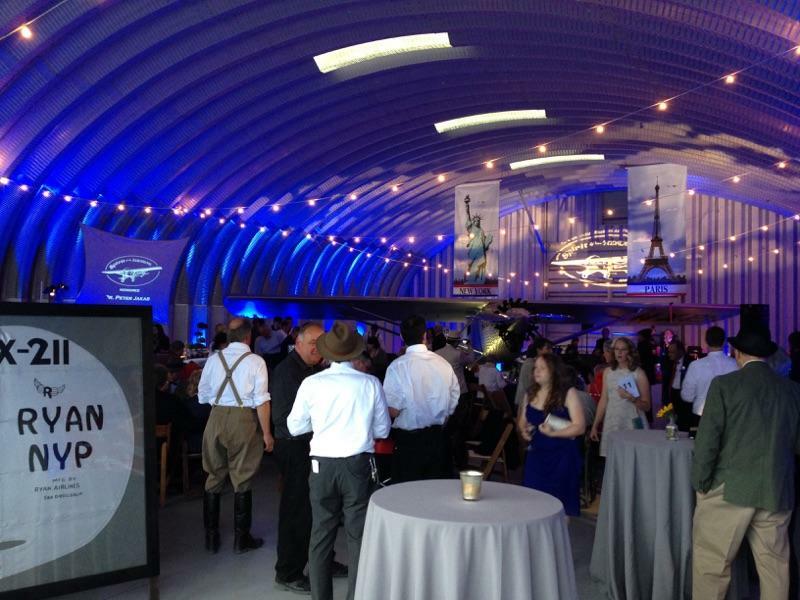 Corporate Our goal is to make you and your event look great. From subtle to dramatic we provide "the Wow factor!" while keeping your bottom line in mind. 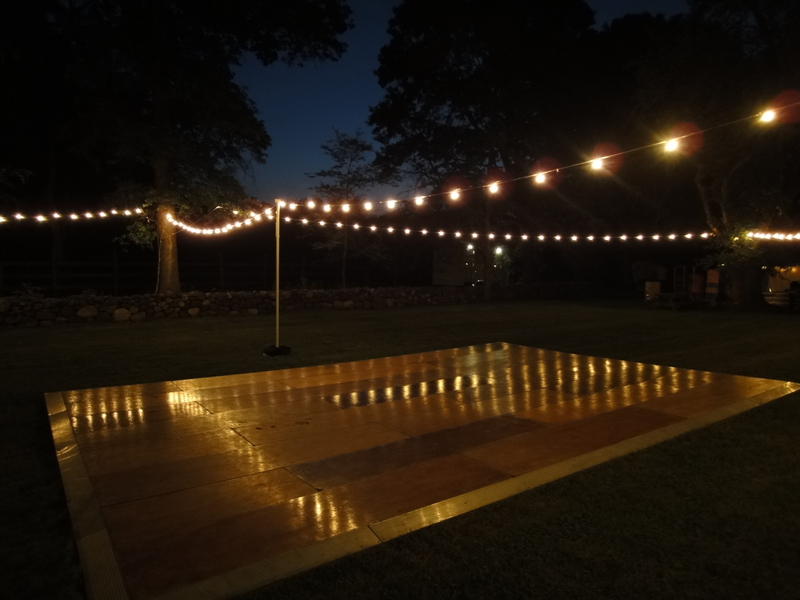 A modest lighting budget will greatly improve the perception of any event. Custom corporate logo projections. 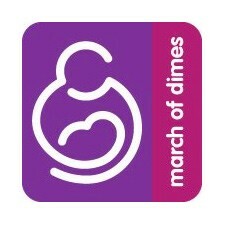 Some of our clients listed below. Band Lighting From simple lighting trees to custom lighting design and programing, intelligent moving lights, Pixel Mapping led fixtures. 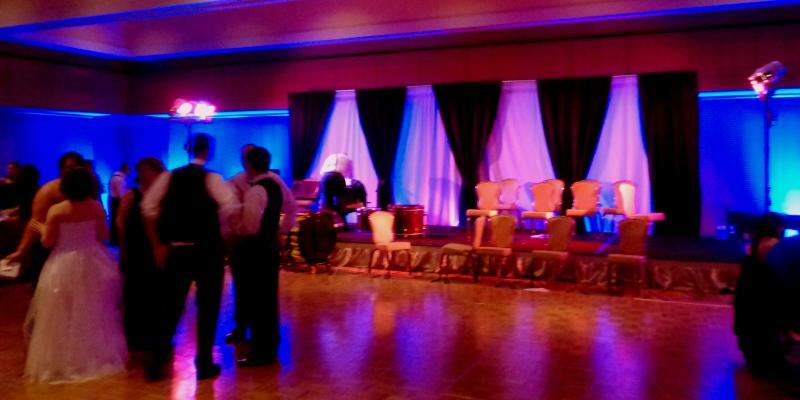 Pipe n Drape including ceremony and band back drops. Hourglass Lighting highly recomends the following entertainment vendors. 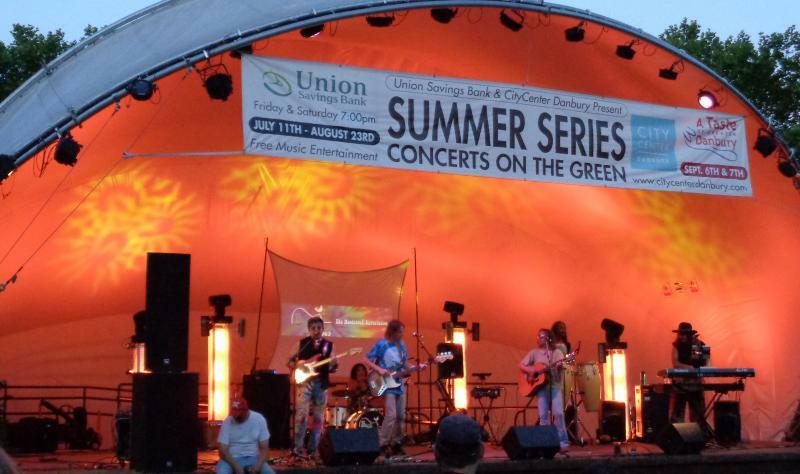 ﻿McLean Avenue Band is an eclectic mix of musicians that blend together to create a dynamic, vibrant and memorable musical experience for audiences everywhere. A very professional, talented and extremely entertaining line-up that boasts very impressive resumes as individuals, to bring you the very best in Irish, Country, Rock and Pop, as a group. ﻿Kazz Music One of the top Hudson Valley Wedding Bands and winners of the 2012 AND 2013 Wedding Wire Bride’s Choice Award, the goal of the Kazz Music Orchestra is to provide premium live musical entertainment for weddings and special events.